Cherry Cottage Dollhouse Minis: Giveaway! 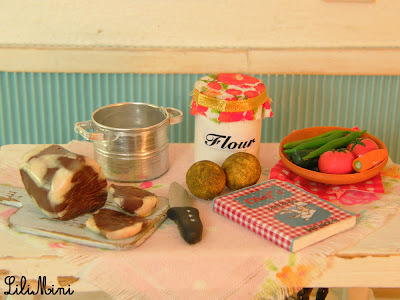 If you want to enter this fun giveaway at Lilimini, there's still time. It ends on the 23rd of April. Come check it out here.